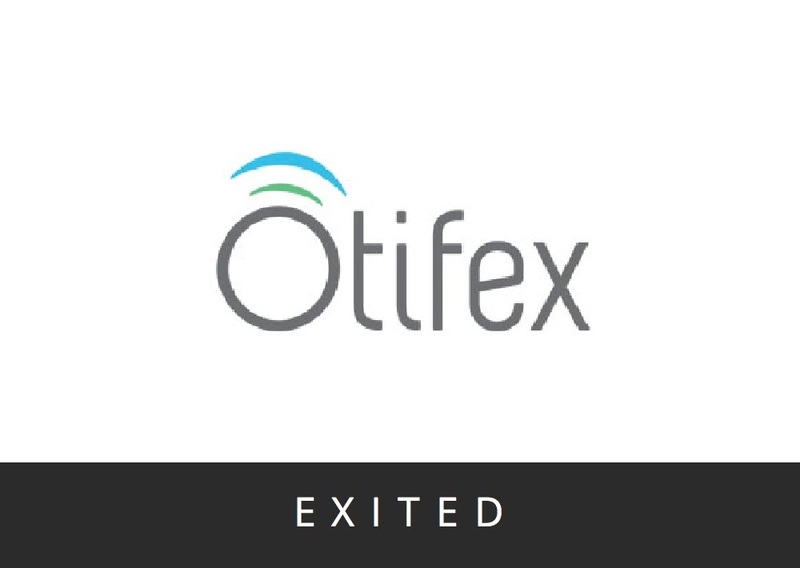 Otifex Therapeutics is a start-up company from the University of Melbourne that was established to develop a novel nasal spray product based on betahistine, a pharmaceutical widely used in tablet form for the treatment of Meniere’s Disease and Vestibular Vertigo. In a Phase 1 trial conducted by Otifex, intranasal betahistine showed good tolerance and a significantly higher bioavailability than reported for oral betahistine administration. In 2017 Otifex and Swiss biopharmaceutical company Auris Medical AG entered into an agreement whereby Auris will purchase various Otifex assets related to intranasal betahistine, including preclinical and clinical data as well as certain intellectual property rights. Auris plans to initiate a second Phase 1 with the aim of developing betahistine in a spray formulation for the intranasal treatment of Meniere’s disease and vestibular vertigo.